Originally a ‘Deep Sea Tug’, the Empire Sandy was one of eight sister ships of the English/Larch class. Sent into war service on July 14, 1943. The Empire Sandy’s original log books obtained from the UK’s National Archives show her serving in the North Atlantic, Mediterranean and Indian Oceans in World War II. The Empire Sandy was one of 1,464 various ships requisitioned or built by the British Government during WWII for war service. Each of these ships bore the first name ‘Empire’. The Empire Sandy is the last of the ‘Empire’ fleet still in service of 1,464 ships. 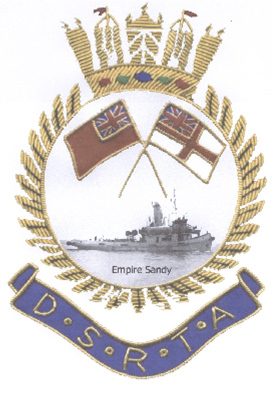 After the war the Empire Sandy was sold and her name was changed to Ashford. She worked as a tug and salvage vessel around the UK, helping to clear the wreckage of the war. 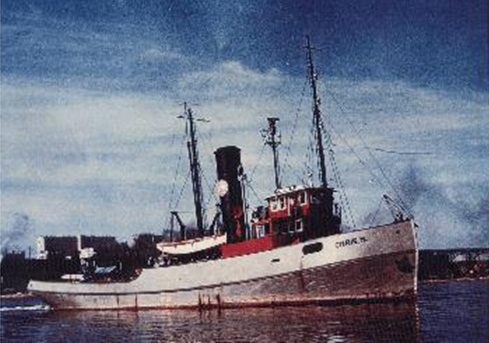 In the 1950’s the Ashford was sold to Great Lakes Paper Company in Thunder Bay where she was renamed Chris M and worked for 20 years towing logs and barges on Lake Superior. With the end of steam ships the Chris M was sold for scraps and was taken to Hamilton for breakup. Three days before she was to be broken up the Chris M was sold to the founder of Nautical Adventures. Nautical Adventures’ vision was to recreate an authentic 19th Century Tall Ship. It took 5 years before the Chris M was converted and re-christened the Empire Sandy. Today the Tall Ship: Empire Sandy is Canada’s largest passenger sailing vessel. At 200 feet overall, 11,000 square feet and 740 tons this Tallship has sailed in all the Great Lakes, St. Lawrence Seaway, Boston, New York, Bermuda, Cuba and other Caribbean seas. The Empire Sandy operates as a charter vessel in Toronto catering to private events, corporate parties, wedding and public cruises. 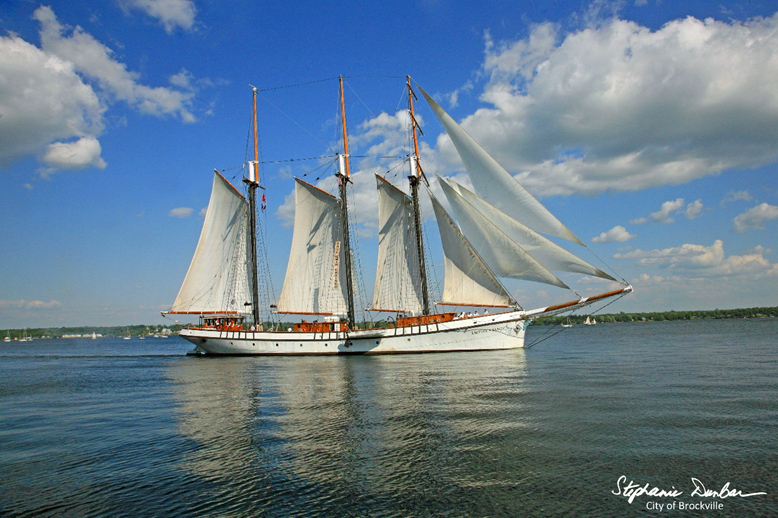 You may also find her participating in Tall Ship festivals around the Great Lakes offering sail training, dinner cruises and deck tours. Come aboard and be part of our continuing history! For more information regarding our private charters or public cruises, please send us an email at info@empiresandy.com, or by telephone at 416-364-3244.